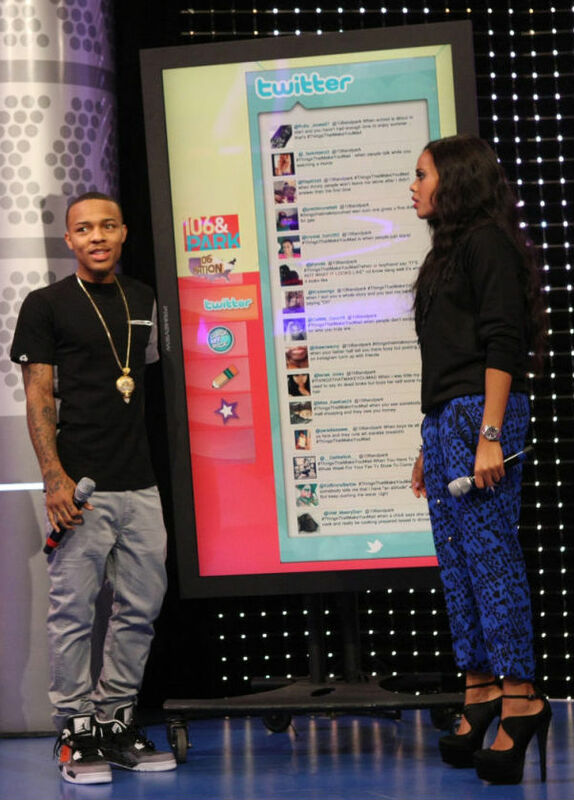 Bow Wow Wears Air Jordan 4 Retro "Fear"
After wearing the 3 on Monday, Bow Wow laced up the Air Jordan 4 Retro from the "Fear Pack" on yesterday's episode of 106 & Park. The model is part of a three-pack that will officially be released by the Jordan Brand this weekend. Is the 4 Retro the best shoe in the "Fear Pack?" Let us know what you think.